Pretty soon some our loved ones will be trading in their backpacks for diplomas and moving on to the next stage of their life. Whether they’re graduating from high school or college, jewelry is the perfect gift to commemorate the occasion! 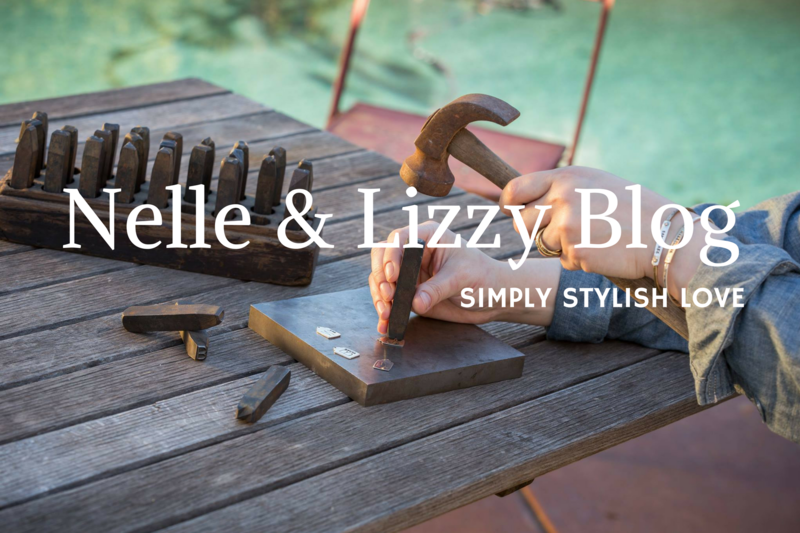 Nelle & Lizzy has you covered- here are a list of gifts graduates are sure to love. Here’s to the class of 2017! 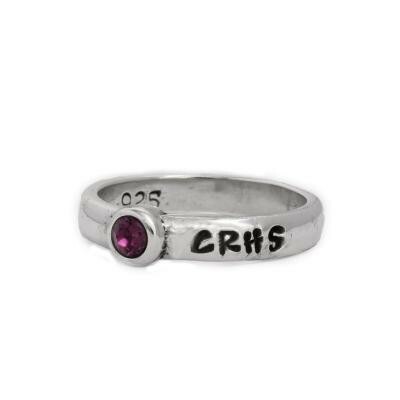 If they didn’t get a class ring (or even if they did!) this simple and classic ring can help them celebrate their time in school. Pick a stone that matches their school’s colors and have the band engraved with up to 12 characters- whether it be their name, initials, or their school. It’s a gift grads are sure to treasure! 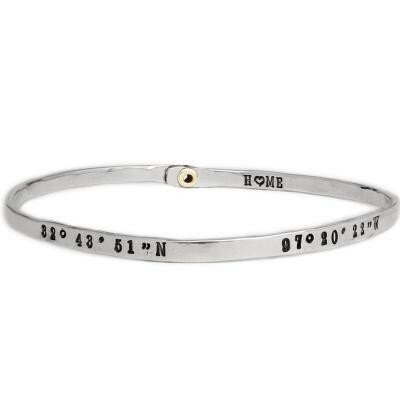 This simple and stylish bangle is perfect to remind grads that they’ll always have a place at home. We’ll stamp the coordinates of any address you give us, or you can have it engraved with a name or graduation date. The possibilities are endless! 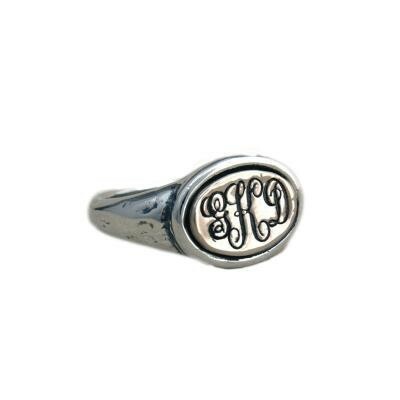 Every young woman is sure to love a personalized ring with her initials on it! Made of durable sterling silver, this ring can withstand all the adventures she’ll have in the future. This style is also available with a bronze plating. 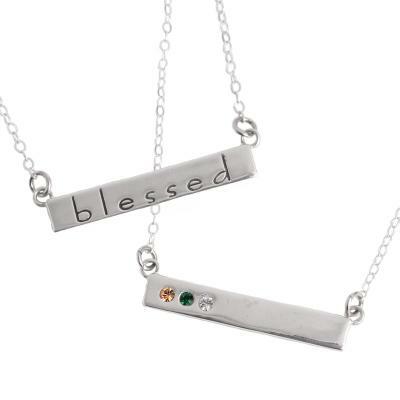 Get your grad a birthstone necklace to remind her how “blessed” she is. Have it customized with her favorite stones, or to make it more meaningful, have each stone represent a member of her family, to keep them close always. The birthstone bars can be customized with 2, 3, 4, or 5 stones, and also come in gold! 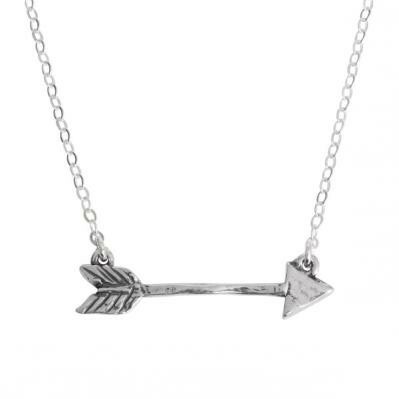 Remind your grad to follow her arrow, and her dreams, wherever she may go with this simple necklace. To personalize it even more, have her birthstone added to it. 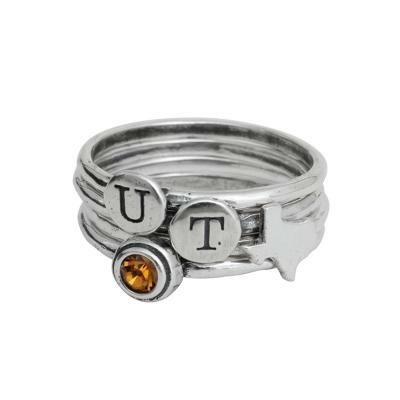 If your grad is from Texas or heading towards there, get her some stackable rings to commemorate the great state! Customize the colors and letters to make it for UT, TCU, Texas A&M, Texas Tech, or whatever other university you want. 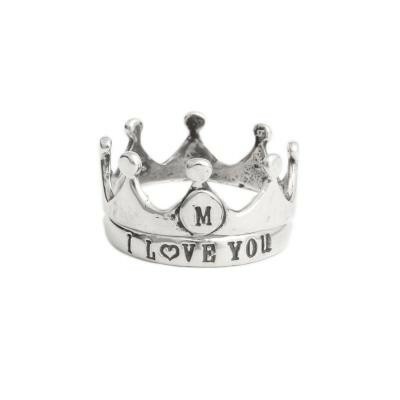 Remind her that she’ll always be your little princess with this silver crown ring. Have it engraved with her initials, or add an extra band with a special message. Create something special that she’ll treasure forever!